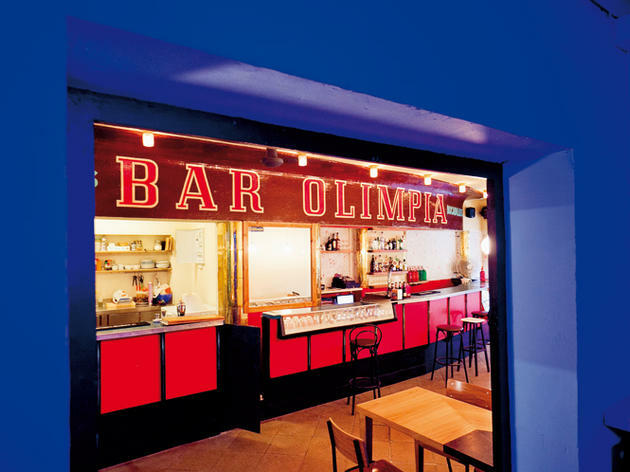 Until recently, this Sant Antoni bar was one of the most attractive in the area for those enjoying life on the margins of society. It's now become one of the venues bringing new life to the neighbourhood, serving up carefully prepared cocktails and sophisticated style. 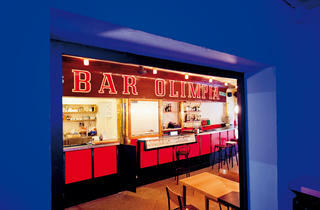 Its claim to local historical fame is that this is where rock bands such as the Rebeledes rehearsed, it's been a wine bar and it's on the spot where the Olimpia circus was once held. Mon 2pm-11pm; Wed, Thu 5pm-1.30am; Fri 5pm-2.30am; Sat noon-2.30am; Sun noon-11pm.